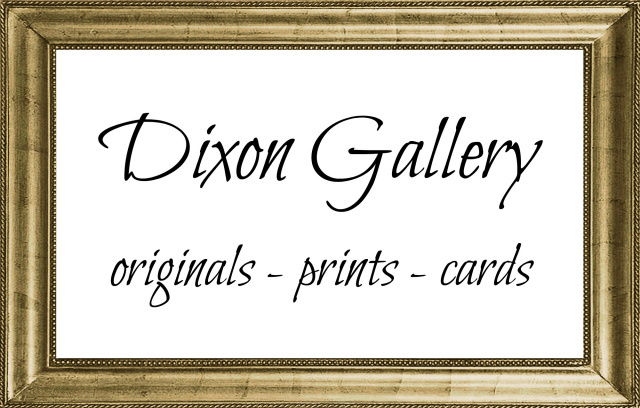 Click Here to read articles about Dixon Studio. Click Here to read Dixon Studio newsletters or subscribe. Click Here to read about recent installations.